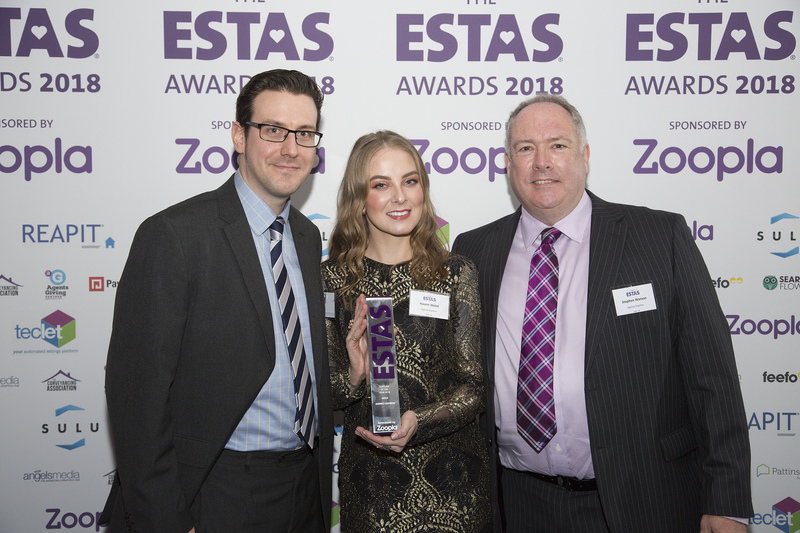 Agency Express the UK’s largest provider of estate agency board services, is delighted to announce that they have for a second consecutive year been voted as the UK’s best supplier to the property industry in the 2018 ESTAS Awards. 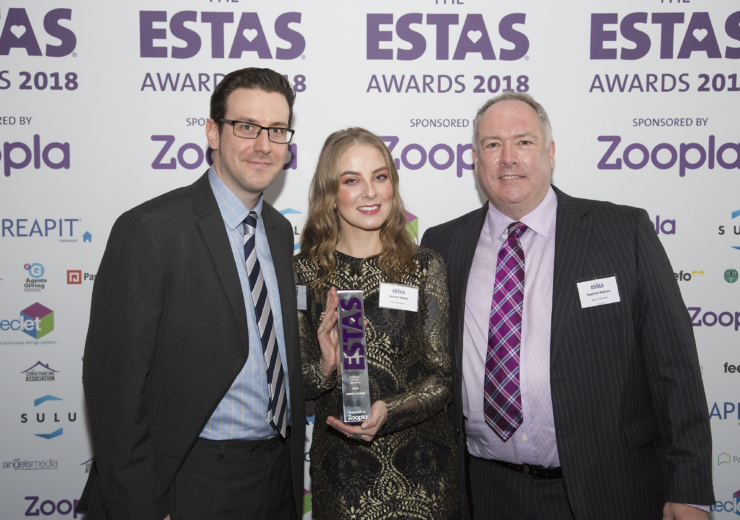 The ESTAS determines the best suppliers in the industry based purely on feedback from estate and letting agents who are asked a series of questions about the service they have received. This years’ competition saw a record number of entries. 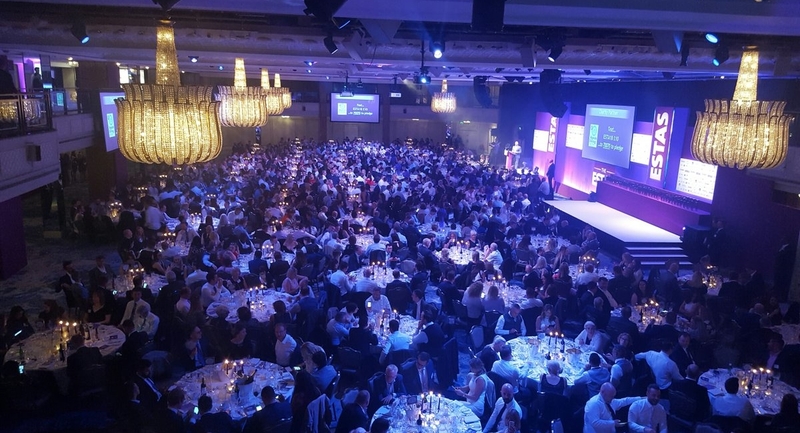 Eighteen suppliers were shortlisted and over 36,000 surveys completed in total across all award categories. The ESTAS are special because shortlisted and winning firms are selected purely on the service you deliver to your clients. Real feedback from real customers experiencing real service, I don’t think there can be a greater honour in the industry than to receive an award based on that mantra. At The ESTAS we’re proud to say we believe in old fashioned values like customer service. We know how hard it is to deliver it and that’s why we put the spotlight on property firms who are committed to providing excellent service. The ESTAS brand helps generate consumer trust for all property professionals involved in the home moving process. ZPG’s objectives are precisely aligned with those of The ESTAS. These awards are based on the votes you received from your clients, so your recognition today is much deserved. Many congratulations to all of this year’s winners and runners up who have been recognised for the excellent standard of customer service they delivered throughout the year. We are absolutely thrilled to retain our title as ‘Supplier of the Year’. This award is incredibly important to us because it’s our customers who have judged our performance. We take customer service very seriously because we know agents have a choice, and they’ve chosen to work with Agency Express. Winning a Gold ESTAS Award for a second consecutive year demonstrates our continued commitment to delivering a first class service to the industry, and proves we are delivering what we promise. Finally, on behalf of everyone at Agency Express we would like to thank all our customers that took the time to vote for us. Their support as always has been outstanding and the feedback we have received has been fantastic.